UPDATE 5 June 2017 - Alternative R&B singer-songwriter BANKS has cancelled her show in Singapore due "unforeseen circumstances". 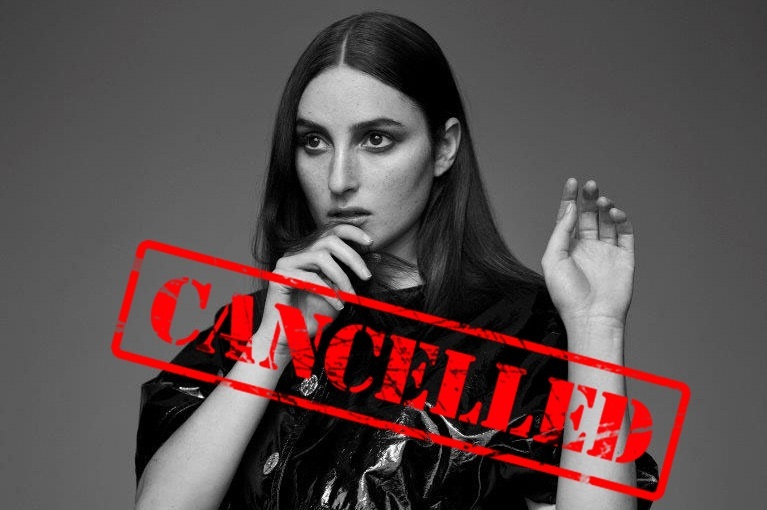 “Due to unforeseen circumstances, BANKS is unable to perform on 11 July in Singapore. Tickets will be refunded at point of purchase. We apologise for any inconvenience and hope to reschedule as soon as possible,” the organiser posted a statement on ticketing site, Apactix. Fans who have purchased tickets will receive a full refund. Refunds are through original mode of payment. Details for refunds can be obtained on apactix.com. This coming July, Jillian Rose Banks, or known simply as BANKS, is set to enthrall her fans in Singapore for the second time after her last visit to the country two years ago. The enigmatic alternative R&B star performed in Singapore in 2015 at the Laneway Festival, sharing stage with Enterprise, Pond, Royal Blood, Future Islands and more. This time, the 28-year-old Californian singer will be having her first ever headlining concert in Singapore on 11 July 2017 at the Capitol Theatre. 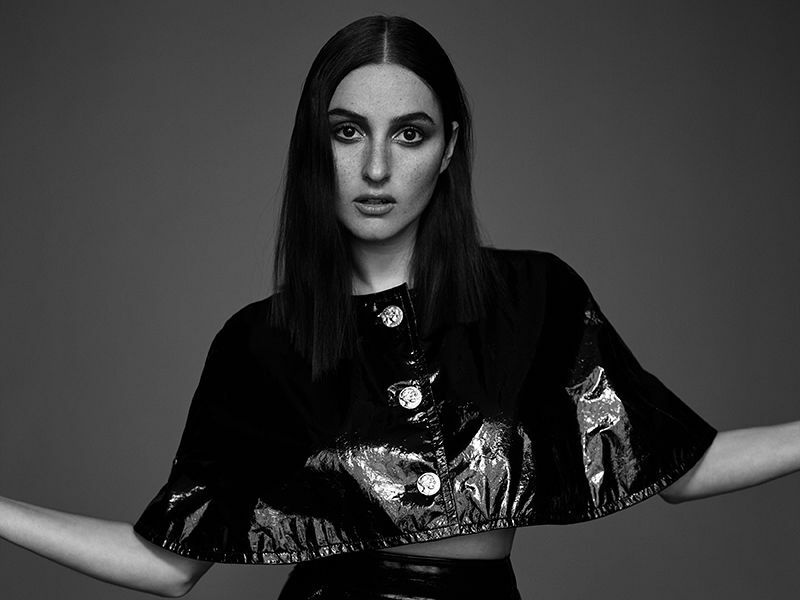 BANKS who debuted in 2011 has toured internationally with R&B sensation The Weeknd during his fall 2013 tour as the opening act, and was nominated for the BBC Sound of 2014 award and also made the MTV Brand New for 2014 shortlist. Her dark, compelling blend of smoky, seductive vocals, soul-baring lyricism and lush production has captured the attention of fans worldwide. She has so far released two full studio albums, “Goddess” in 2014 which received generally positive reviews from music critics, and “The Altar” in 2016 which received similar reception. 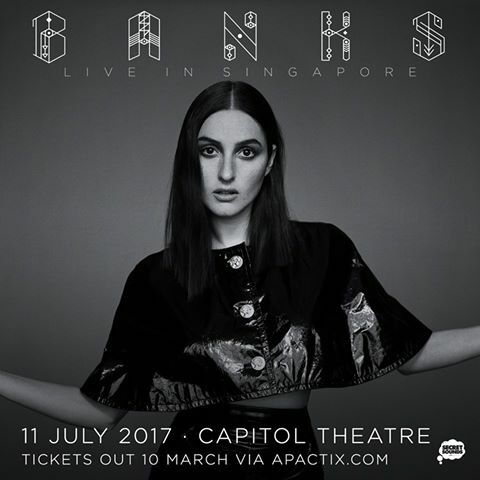 Tickets for Banks’ first solo show in Singapore priced at SGD98, available at apactix.com.